“The Manx breed (of horses) are low and little…A reasonable tall man needs no stirrups to ascend him; but, being mounted, no man need to desire a better travelling beast.” ~ Blundell, 1648. “Formerly the ponies were remarkable for their beauty and were much in request in England and Ireland to run in carriages; but now their numbers are much diminished as larger horses are found more useful.” ~ John Feltham, 1798. “The Island had formerly its peculiar breed also of ponies, fine boned, sure footed, blacks, greys and bays; from neglect this breed also has become nearly extinct.” ~ Thomas Quayle, 1812. “The small breed of horses, for which the Manks in common with the Out Isles were once famous, is now almost extinct.” ~ HA Bullock, 1816. The last of the Manx Ponies are remembered by a few people still living and references like those above may be found in books about the Island written during the past three hundred years. It is therefore a little surprising that this interesting representative of the ‘Celtic Pony’ seems to have escaped notice in all published accounts of the horses of the British Isles. 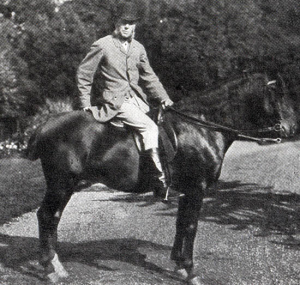 Now the unexpected discovery of two actual photographs of one of the last of the ponies – after several years of fruitless searching for any sort of picture of the breed – provides an opportunity to summarise what is known of the animal. 3) the native, or Celtic Ponies of the British Isles, with which we are here concerned. Selections and mixing of the groups during historic times produced many breeds adapted to the various needs of mankind: for warfare, for transport, for agriculture and sometimes for food. As one instance, the old English Great Horse (now represented by the Shire) was bred from the native pony and the larger Flemish horse. But the Celtic pony, well suited to the moors and hilly country of the north and west, survived in the highland regions of Britain. In the course of centuries these native ponies became differentiated into slightly different types by inbreeding and sometimes by crossing to increase their size. Of these types the Shetland is the best known and also the smallest – not more than 10½ hands. The Highland or Galloway ponies are large on the Scottish mainland (about 13 to 14 hands in height), where they are used for farm work, while a lighter form is employed as a pack horse by the Hebridean crofters. In Wales the mountain pony averages 11 or 12 hands, while larger types occur on the lowland farms. In the north of England very sturdy and rather heavily-built breeds (12 to 14 hands) still survive in the fells of Cumberland and Westmorland and in the Yorkshire Dales. Others survive in the south on Darmoor, Exmoor and in the New Forst, but like nearly all the descendants of the Celtic Pony, their numbers are diminishing since they are no longer required for haulage in the mines. In Ireland also, a similar form is still bred extensively, especially in Connemara, and excavations prove that the same type was already well established in that country by the close of the Bronze Age. The Iceland pony is also a member of the Celtic family and may have been introduced by Viking settlers from these Isles. 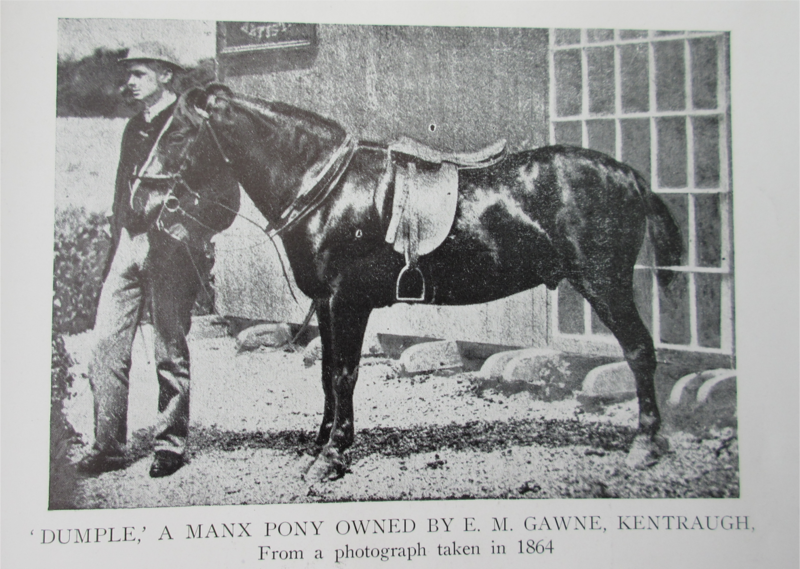 As the Manx pony is now extinct, its appearance can only be judged from pictures which happen to survive, from written descriptions, or skeletal remains found in the course of excavations. Of the latter only one example is known so far: the skeleton of an early Manx pony discovered in the Viking ship-burial at Knock y Doonee, dating from the year 900 CE or thereabouts. It is an interesting point that the ornamentation of the bronze harness-mounts found with this pony was of local design (that is Celtic rather than Norwegian). Although such ponies are figured on several Manx crosses carved about 1000 CE, the style is conventionalised and the only accurate pictorial records seem to be the photographs found last year in a mid-Victorian album in a Buckinghamshire country home. 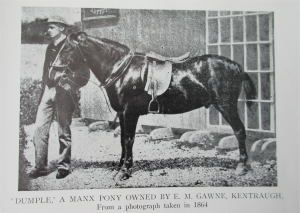 The vivid first-hand record by ‘Dumple’s’ owner shows that the photograph can indeed be accepted for what their hand-written titles declare them to be, namely, pictures of a Manx pony taken nearly 80 years ago. Mrs Roscoe passed away a few days after penning these lines and with her, her rich store of memories of Manx life in the 19th century. From this correspondence it may be assumed that ‘about 13 hands’ was considered a good size for a Manx pony. The usual colour of the ponies is not revealed but we have seen that Thomas Quayle, the agriculturalist, describes them as ‘blacks, greys and bays’ which recalls a contemporary description of the Highland pony. Apart from the service rendered by the ponies in carrying their masters from place to place, they were invaluable beasts of burden. Naturally in a hilly country, transport was difficult and carts were out of the question without good roads. The simplest methods were best and the pack pony, and sometimes the wheelless ‘car-sleod’ were the normal means of carrying hay and oats from the fields, turf from the mountains, and stone and timber for building. Some are said to have carried loads of as much as a quarter of a ton of lime in panniers from the quarries in the south to the northern farms, a distance of some thirty miles over night after travelling down to the quarries the day before. 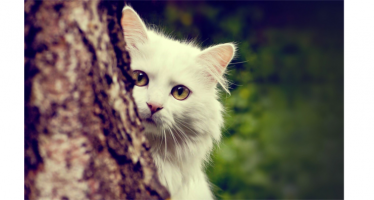 “When wanted they are fetched home in the morning and after a feed of sheaf-oats or hay, worked all day, and in the evening, after another feed, dismissed again to the pasture (i.e. to the mountain common). After that date there are few printed references to the ponies as a living breed. A guide book of the 1840s mentions that they were then used to carry visitors up the Maughold lhergies to the summit of Snaefell. A few of the old stock were deliberately preserved by individual farmers in the locality who realised their commercial value. At Ballajora lived Paddy Lowey who was remembered until recently as a great breeder of Manx ponies. It was from Lowey that the late Mr Edward Farrant, of Ballakillingan, acquired the famous ‘Blackbird.’ As already mentioned ’Dumple’ was purchased from Mr Farrant about 1852, so he probably originated from Ballajora also. So after centuries of worthy and arduous toil in the service of his masters, the ‘little Manxman’ vanished quietly from the native scene. 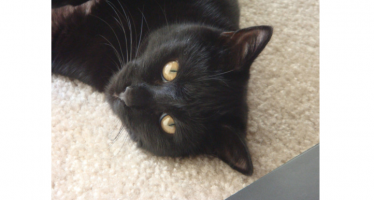 Now hardly a soul remembers him. The Manx Pony is no more, and this Island is the poorer for his loss. 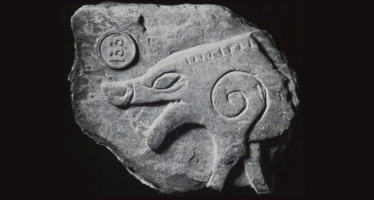 Small fragment of cross-slab of the late 10th century, illustrating splendid Norse animal ornament, showing the forepart of a boar.